CBS revealed the fourteen new house guests, including a personal trainer, a professional poker player, who will be moving in to the “Big Brother” this summer to work on their tan and also compete to win half a million dollars. The twisted new season debuts on Wednesday, June 24 at 8 pm and on Thursday, June 25 at 8 pm. 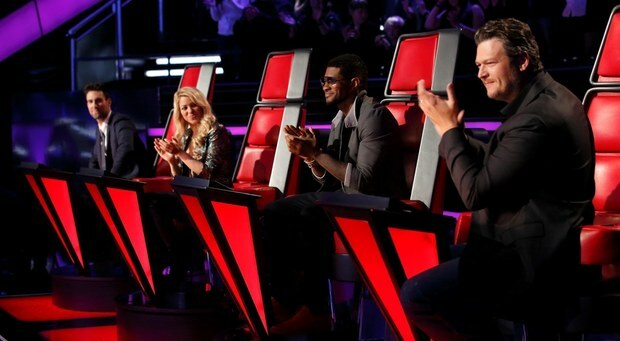 Following the premiere, Sunday broadcasts debut June 28 at 8 pm, and the first live eviction will air on Thursday, July 2 at 9 pm. The war continues for the rightful King/Queen in Westeros “Game of Thrones” fourth season trailer. Winter is coming and so are Wildlings. How will Jon Snow and the men of the Wall survive? The war for the throne continues April, 12 2015. 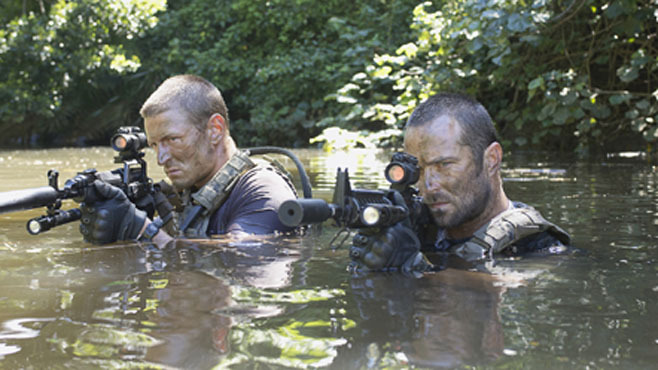 Cinemax delays “Strike Back‘s” fourth and final season, the network revealed Thursday at the Television Critics Association summer press tour. The action series will air its final sometime in 2015, due to an injury off-set. Production on the final season have been pushed back since actor Sullivan Stapleton, who plays Sgt. Damien Scott, sustained a serious, injury off-set in February. 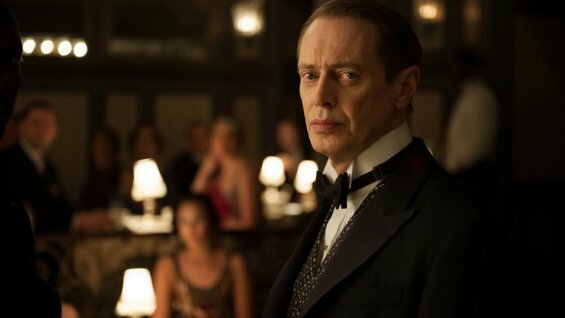 In other Cinemax’s news, the network has picked up a ten-episode second season of “The Knick” ahead of the series debut on August 8. Set in downtown New York circa 1900, “The Knick” follows Knickerbocker Hospital’s surgeons, nurses and staff who push the bounds of medicine in the time of astonishingly high mortality rates and zero antibotics. “The Knick” stars Clive Owen, Andre Holland, Eve Hewson, Juliet Rylance, Jeremy Bobb and Michael Angarano. “Falling Skies” is all new later this year. Babies, Aliens, War, what else will our survivors handle? Watch the first promo of season 4 to find out more. The new season debuts June 22, 2014. “Orphan Black” season 2 premieres April 19 on BBC America. Len Dunham Heads to ‘SNL’ as Host, ‘Entourage’ Movie Receives Release Date And More! 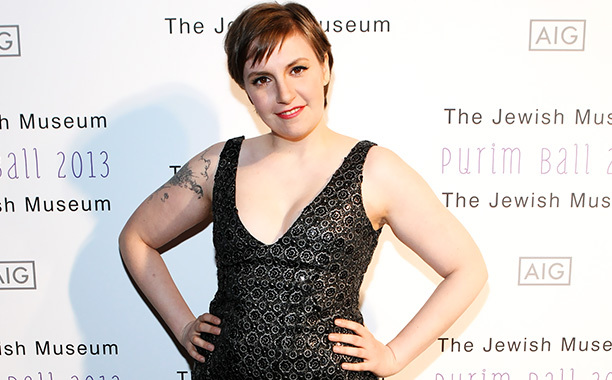 Lena Dunham will host “Saturday Night Live” on March 8. NBC announced Tuesday, the “Girls” creator and star will mark her “SNL” debut alongside musical guest The National. Comedy Central has renewed “Broad City” for a second season. “Entourage” is heading to the theaters. Warner Bros. has set a release date for its “Entourage” movie of June 12, 2015. HBO renews “Getting On,” which stars Laurie Metcalf, Alex Borstein and Niecy Nash for a second season of six episodes. Aww, we will miss Seth Meyers on “Saturday Night Live,” and so will his friends at “SNL.” ‘SNL’ writers and cast tapped a nice goodbye video for Seth Meyers. Watch below.